Welcome to Traveling To World: The Smooth way to World Discovery > Travel > Top 20 Budget Travel Destinations outside India that’ll Surprise You! Top 20 Budget Travel Destinations outside India that’ll Surprise You! India is one of the most budget-friendly tourist destinations on the face of earth. There are many cities in India where lodging, food, and shopping are extremely affordable. However, if you are traveling outside India are don’t want to spend a fortune on travel, don’t fret for there are countries which offer a great travel experience at very affordable prices. Be in the know with our ultimate guide to the 20 best travel destinations to visit outside India. 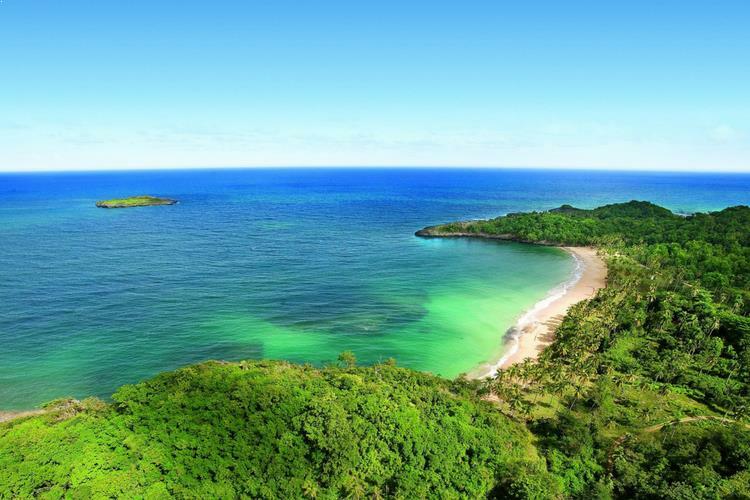 Costa Rica is a crowd favorite as the country offers a range of sightseeing and adventurous activities at very affordable costs. Nature lovers can busy themselves in wildlife exploration, whereas white sandy beaches are waiting for people who would rather spend their day out in the sun. 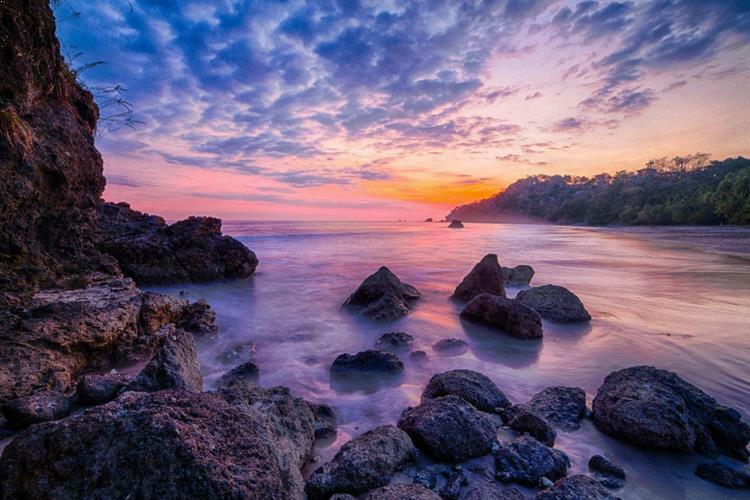 If you are visiting Costa Rica, Corcovado National Park, Arenal Volcano, Nicoya Peninsula, and Manuel Antonio National Park should be on your itinerary. Some Largest Malls in the World. 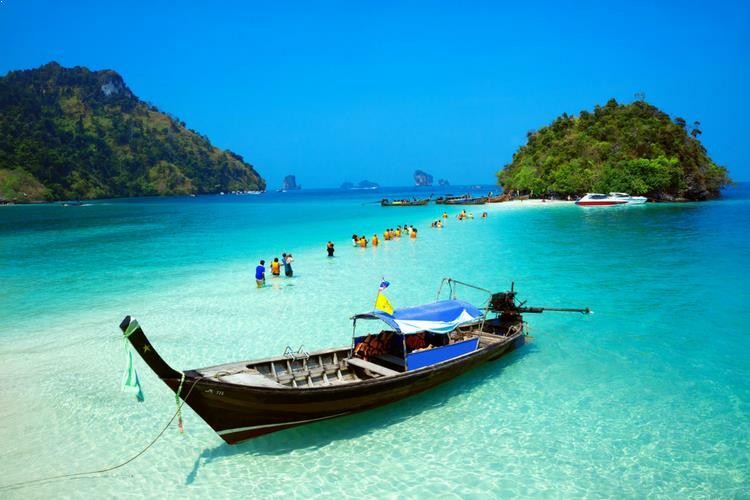 With its eclectic mix of modernity and ancient culture, Thailand offers something for the discerning traveler. The best part about visiting this amazing country is it that accommodation and food is pretty easy on the pockets. Street food and floating markets will ensure that your spending is in check during your travel duration. Most tourists make it a point to visit Bangkok, Pattaya, and Chiang Mai during their visit. As getting a Thailand visa is fairly simple, the country is popular among tourists who make impromptu travel plans. Cambodia is quickly becoming one of the most frequented travel destinations in Southeast Asia. Air fares to the country are on the lower side, whereas there is no dearth of budget hotels and restaurants in the country. As street food is easily available and quite sumptuous, spending on food won’t eat into your budget. Some of the best places to visit in Cambodia are Angkor Wat, Banteay Srei, Baphuon, Phnom Bakheng, Ta Prohm, Royal Palace, and National Museum of Cambodia. Most Recognizable Bridges in the World. Vietnam is another budget travel destination outside India that offers great sightseeing and adventurous activities at low costs. 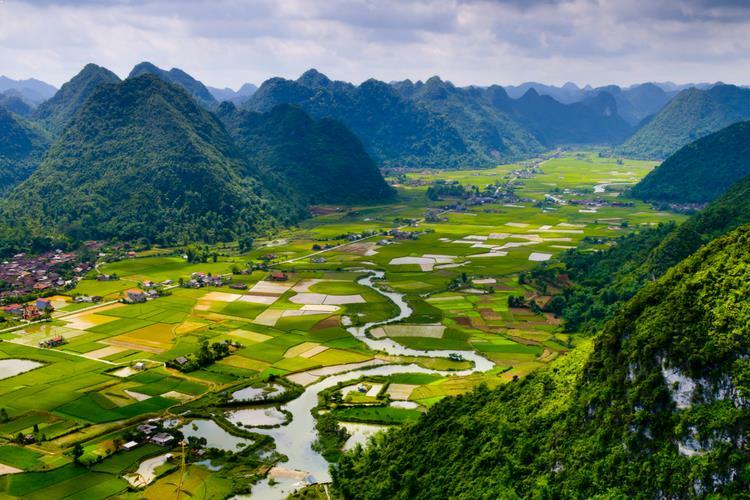 There is a palpable influence of French culture in Vietnam, and if you want to taste some lip-smacking French food, a trip to North Vietnam is necessary. 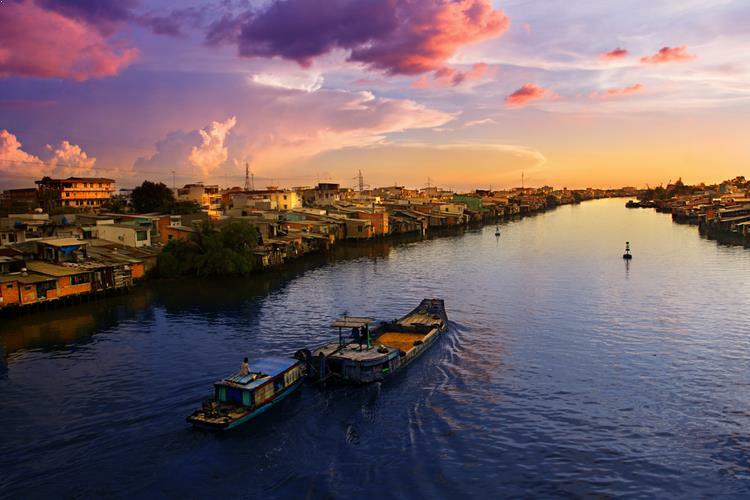 Some of the best places to visit in Vietnam are Ho Chi Minh City, Hanoi, Hoi An, Sapa, and Ben Tre. Stay connected with family and friends while traveling the world. The island country of Sri Lanka has quickly gained reputations as a tourist-friendly place. The country’s rich culture and tranquility appeals to many tourists want to escape the rush of the urban centers. 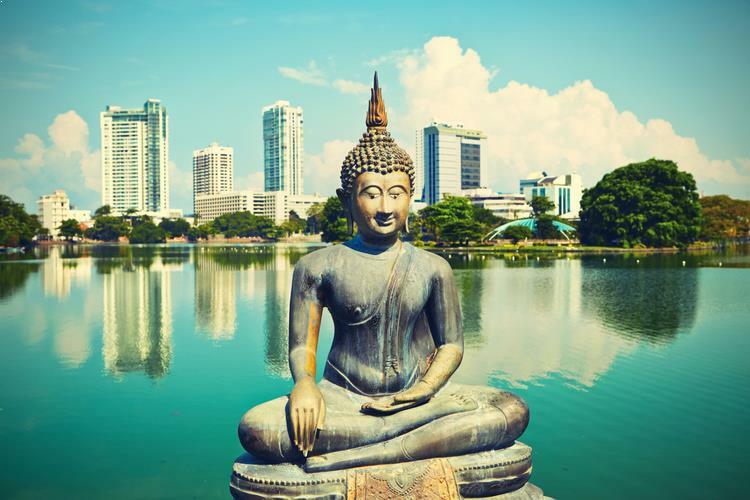 Options abound for tourists who also want to have a slice of city life, as Colombo and Kandy have a number of clubs and bars that are quite affordable. 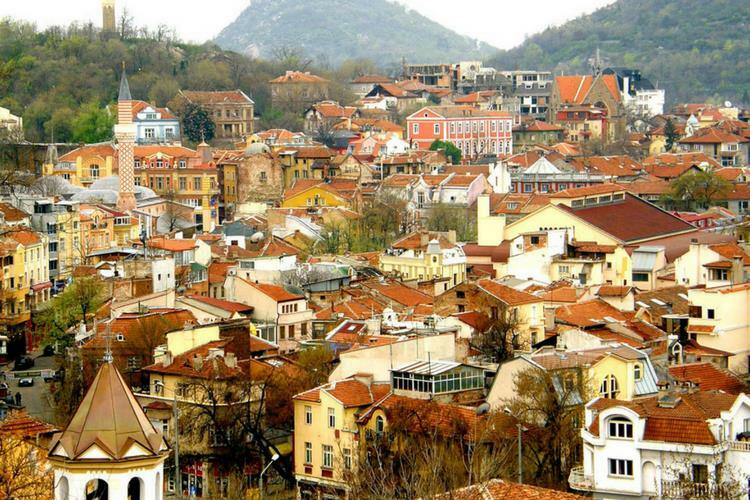 Bulgaria offers the European experience without the high European costs! A perfect destination for a beach holiday, the Sunny Beach receives hordes of tourists every year. Other key points of interest in Bulgaria include Saint Sofia Church, Kaliakra, Boyana Church, Rila Monastery, Sofia, and Seven Rila Lakes. A long-distance flight notwithstanding, Dominican Republic offers great views, amazing food, and luxury stay at prices you wouldn’t believe. The country offers something for every type of traveler – from beautiful beaches to the urban sprawl If you are in Dominican Republic, a visit to Santo Domingo and Punta Cana is much recommended. Stunning Architectures in the World. Myanmar is known all over for its rich cultural diversity and heritage. The multi-ethnicity and rich culture of the country will leave an indelible impact on you – one you will remember for a long time. With good availability of hostels and dormitories, accommodation in Burma is really affordable. Combine this with low-priced food options in local restaurants and teahouses, and you cannot ask for more value-for-money. 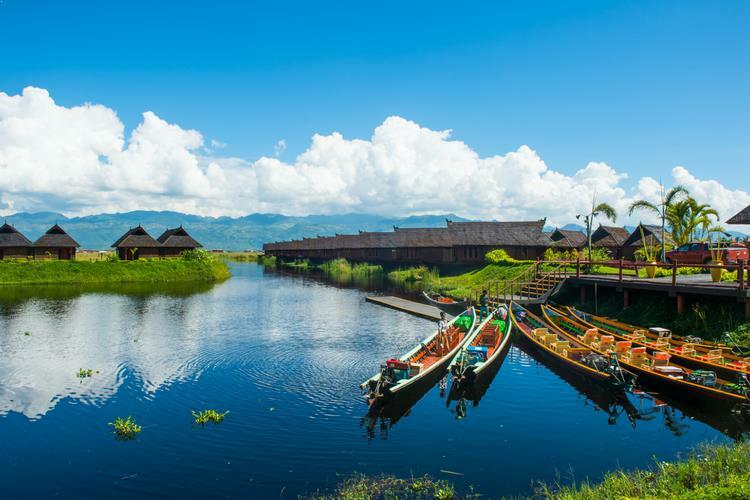 Recommended places to visit include Inle Lake and Bagan’s Thousands of temple. A visit to the Caribbean is filled with fun, frolic, and entertainment. It seems as if the people in the islands really know how to live it up! From great jazz music to great street food, Caribbean has a vibe that’s hard to miss. All this is available to tourists at really affordable prices. 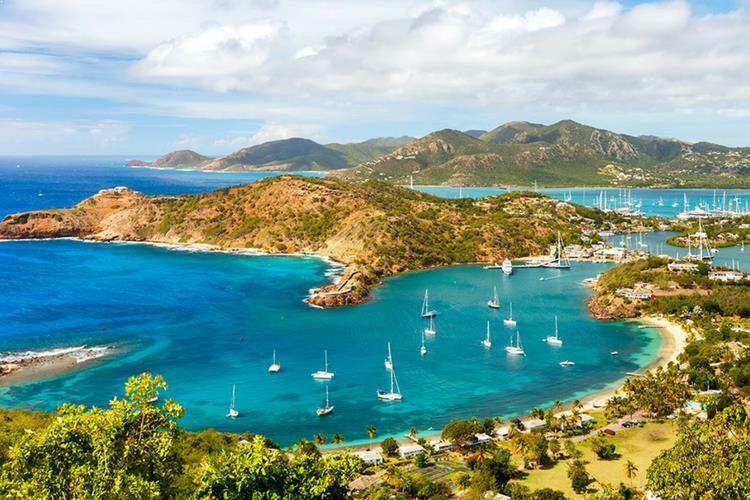 Some of the best places to visit in the Caribbean include the St Barth, Aruba, Cayman Brac, and Martinique. Most Crazy Adventure Sports in the World. Also known as the Tibet of Americas, Bolivia is a land-locked country in South America that offers a plethora of sightseeing and adventure activities at really low cost. 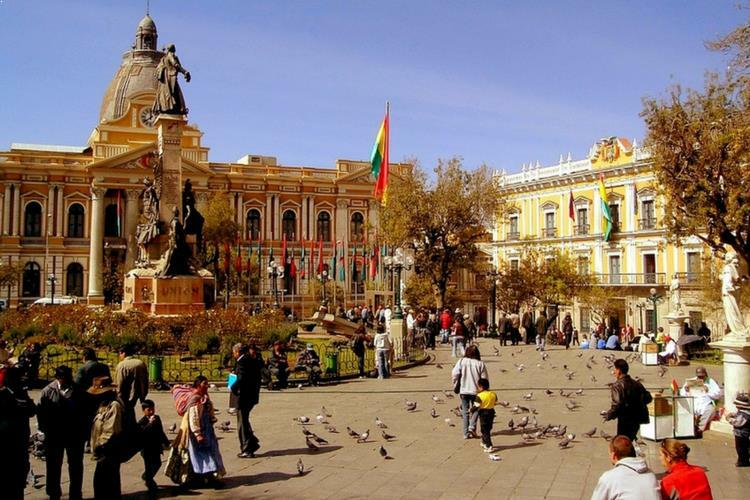 The administrative capital of Bolivia, La Paz, receives tourists from all over the world. Food and accommodation is affordable, with many hostels and dormitories available in major cities. Gorgeous Floating Villages in the World. 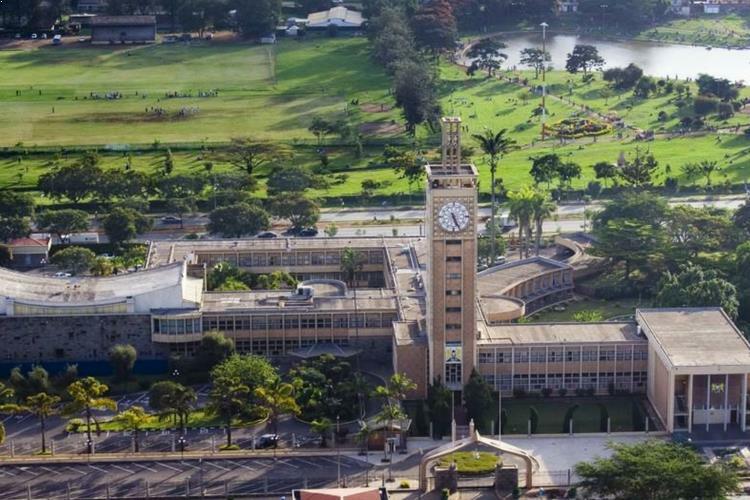 Although there are many African countries that offer the ultimate Safari experience, Kenya is on our list because it is relatively affordable than others. It is advisable to book a safari after doing a bit of research, as you may be able to find a deal that’s significantly cheaper. In addition to a safari, there are other points of interest, including Amboseli National Park, Tsavo East National Park, and Lake Nakuru. Stunning Holes around the World to Enjoy Swimming. 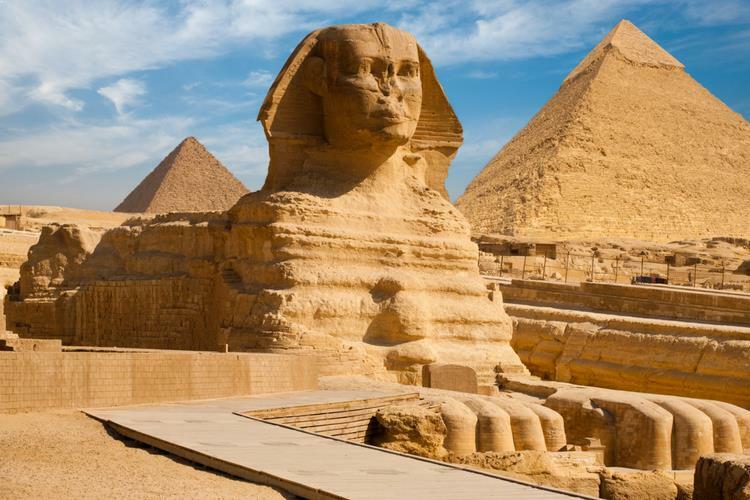 Egypt – the mystical country that is intriguing and beautiful at the same time. Airfares, accommodation, and food are reasonably priced, and you can choose from a number of options. In addition to the famous Pyramids at Giza, the other key points of interest in Egypt are Alexandria, Aswan, Sinai, and the Red Sea. World’s Best Places to Visit in Autumn. 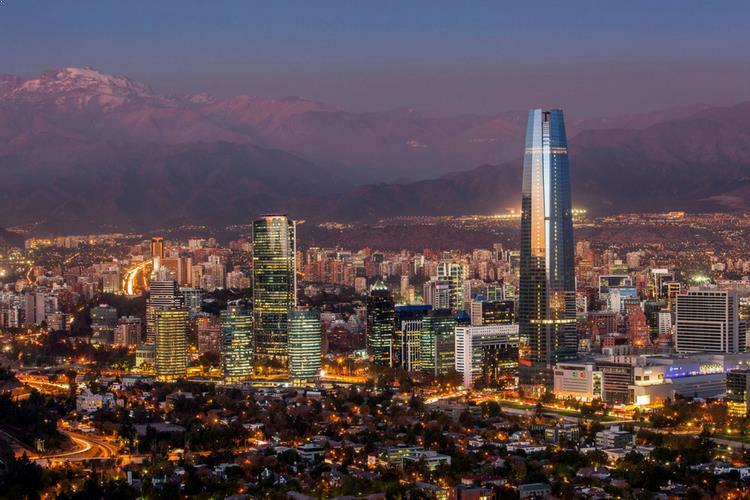 While a visit to Chile will cost you relatively more in terms of airfare, you will save considerably on food and accommodation. And, you may wonder why visit this South American country, when there are good options available nearby. Well, the country offers you an opportunity of experiencing the famous South American culture. El Norte Chico, The Lake District, Northern Patagonia, and The Central Valley are some of the key attractions for tourists in Chile. 3 Leading Trekking Destinations of the World to Leave You Mesmerized. Owing to improvement in law and order, the country is quickly coming up on the tourist map. The positive word-of-mouth from backpackers has only helped in promoting the place. 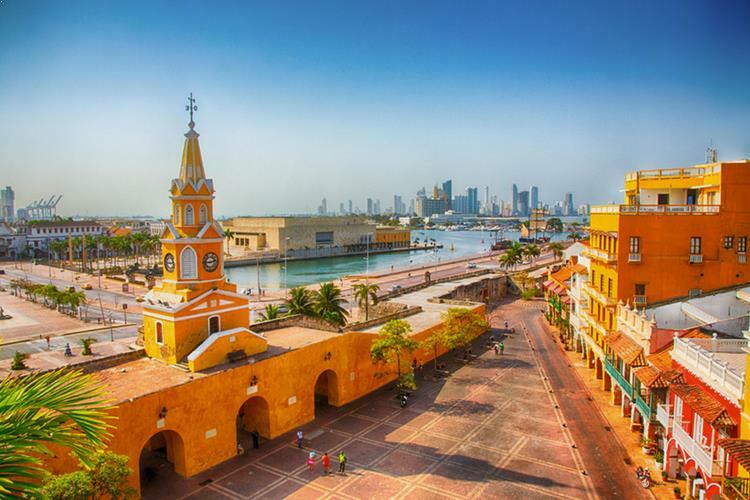 As travelling to the country is extremely cheap, you will find a number of backpackers making their way to Cartagena, San Gil, Bogota, and San Agustin. Honduras isn’t one of those countries that you will find on a ‘must-visit’ list. 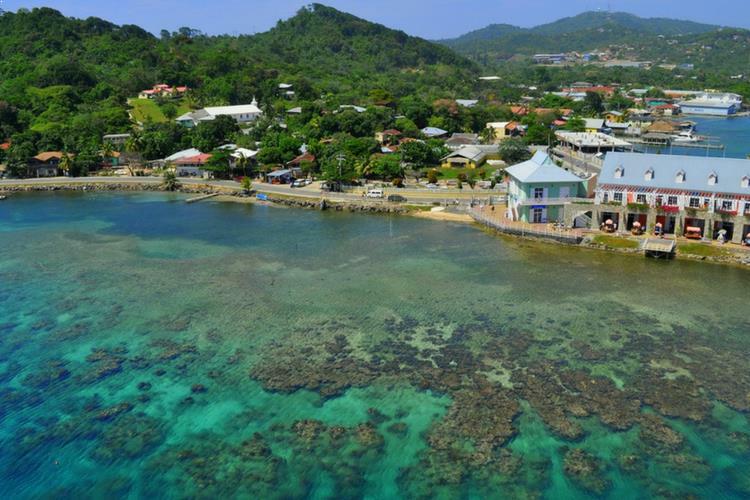 However, if you are looking for really affordable tourist destinations, you should give the country a try – trust us, the country won’t disappoint. From white-sand beaches to the mega cheap food, Honduras promises the ultimate tourist experience at a low cost. Key places of interest in the country are Puerto Cortes, Roatan, Copan, Lake Yojoa, and Pico Bonito National Park. Top 5 Places for Spicy Food in the World. An incredible tourist destination with beautiful historical landmarks, delicious cuisines, and pristine beaches, Lebanon offers something for the discerning tastes and preferences of tourists. The reason it is on this list is because it is an affordable place to travel to. Key tourist attractions in Lebanon include Beirut, Zaarour, Chekka, Bsharri, and Tripoli. Top 8 unbelievable Points in the World Where Two Water Bodies Merge Together. Taiwan may be known all over as an affordable electronics manufacturing hub, but it is also quickly gaining reputation as an attractive and affordable tourist destination. The country is in the vicinity of mainland China and receives tourists from the subcontinent and Southeast Asia. Key tourist attractions in Taiwan include Yangmingshan, Kenting National Park, and Alishan National Scenic Area. Passively- 20 Peaceful Countries in the World. Brazil is one of those tourist destinations that witness heavy influx of tourists, especially from the Americas. However, if you can bear the initial travelling cost, Brazil offers a host of sightseeing and adventurous activities at low cost. 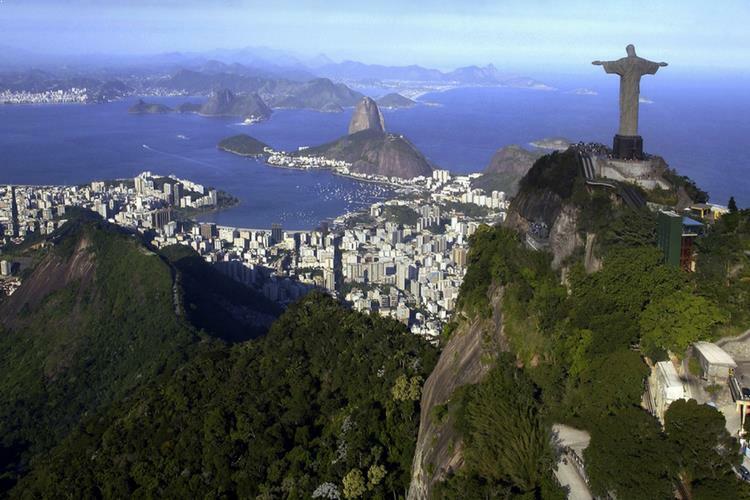 Key tourist attractions in Brazil include Sao Paulo, Salvador, and Rio de Janeiro. The African country borders the Atlantic and the Mediterranean, and receives tourists from both Europe and Asia. The rich architecture of the mosques and buildings in Morocco has enchanted tourists for a long time. Owing to the relatively affordable accommodation and food, the country receives backpackers and budget-travelers all throughout the year. 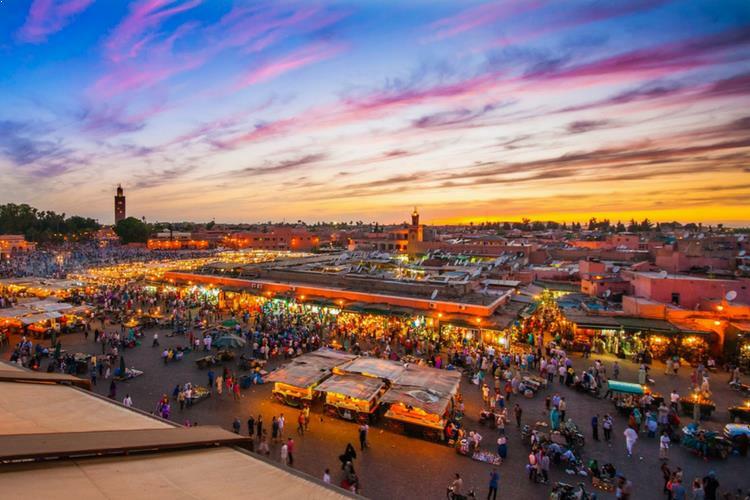 Key places of interest in Morocco include Marrakesh, Fes, Casablanca, and Ouarzazate. The World’s Stunning Outdoor Theatres. 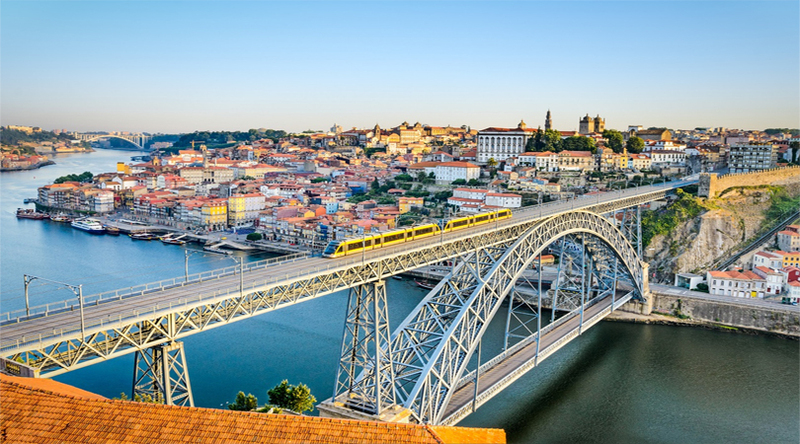 Well, Portugal is relatively expensive than other countries on this list; however, it is one of the most affordable destinations to visit in Western Europe. The rich landscape of the country offers a perfect backdrop for spending some quality time. 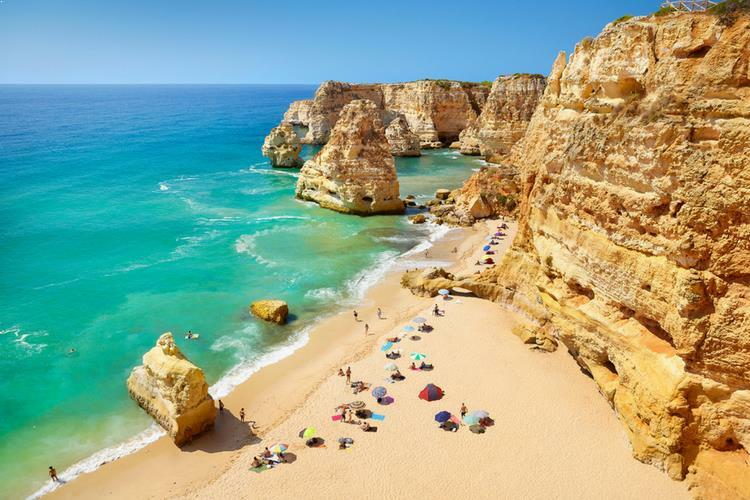 Key tourist attractions in Portugal include the Pena Palace, Douro, Belem Tower, and Tagus. This was our comprehensive list of the 20 affordable travel destinations to visit outside India. If you know of really affordable tourist destinations, share them with our readers. 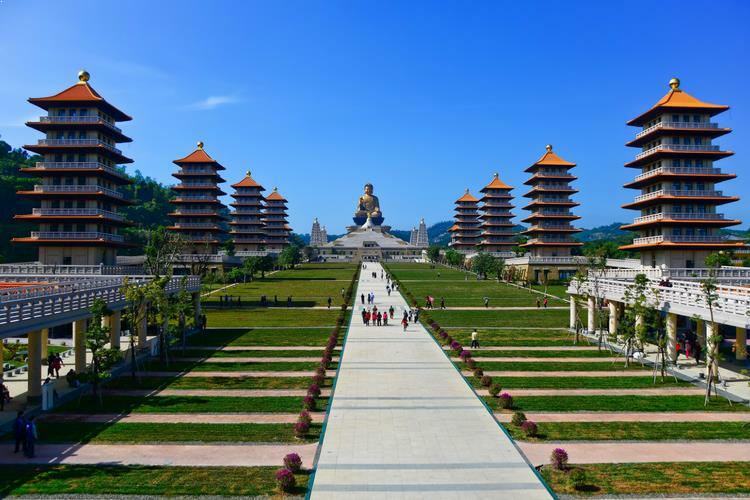 Top 5 Unusual Temples in the World.